Added on April 18, 2016 by sage hammond. 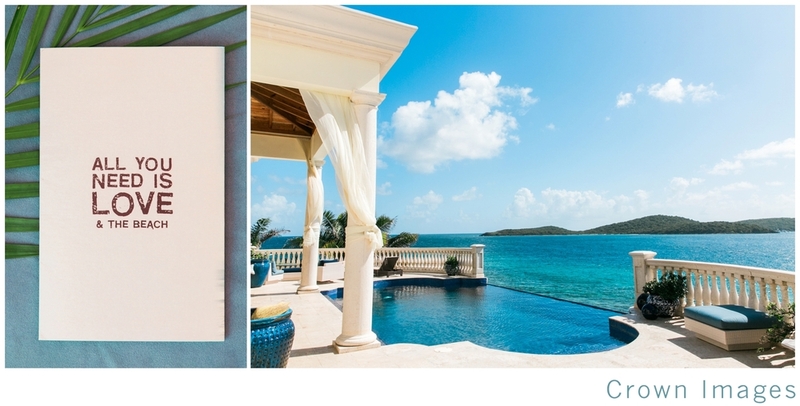 Villa Serenita overlooks the turquoise blue waters of the Caribbean Sea. 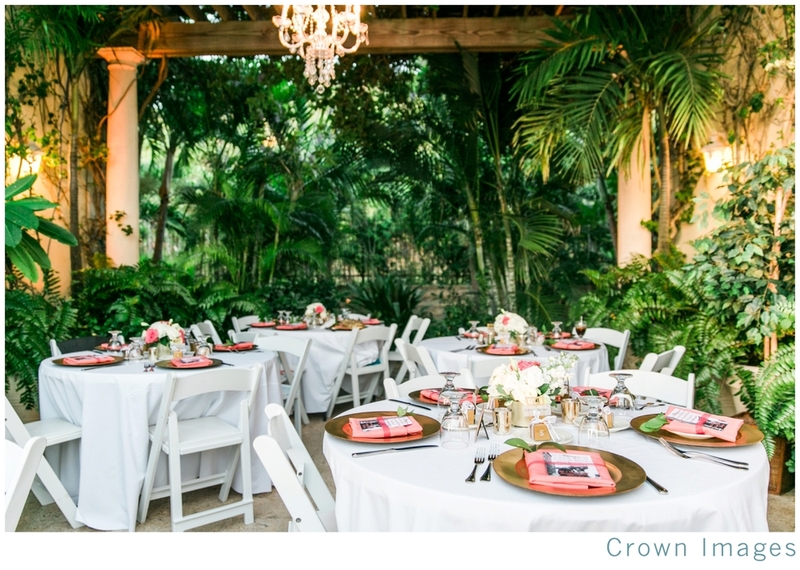 It is a perfect setting for a destination wedding on St. Thomas. I love so many of the details from this wedding, the couples attire was simply stunning. The bride wore a unique cape veil with her beautiful white lace gown. The groom donned a custom tailored suit that fit him like a glove. The bride and groom had their pre-wedding preparation at Villa Serenita, which is also called The Wedding House. The ceremony was held at sunset at the beautiful Lindquist beach which is conveniently located nearby. Following the beach ceremony, we headed back to their villa for the reception. Here are just a few of my favorite photos from their perfect wedding day.